Going from living on two incomes to one can be tough for a lot of families. It is possible to live on one income, though. My husband is the bread winner in our household, so when our son was born, we decided that I would stay home with him. I was excited and terrified at the same time. I didn’t make a ton of money at my old job, but it was enough for us to take a hit when it was gone. We knew we’d have to make some changes but my husband and I were confident that we could make it work. We have, but it hasn’t always been easy. Here are some things you will need to do in order to make the transition. Sacrificing is the hardest part for some people. Some men and women like their designer clothes, expensive watches, and fancy dinners. Those things are great. However, if you are making the transition to living on one income, some or all of things might have to go. Depending on your household income, you may be able to do these things still occasionally, but buying a whole new designer wardrobe every season is probably not in the cards. The lower maintenance you are, the easier this transition to living on one income will be. Especially for woman. We get charged a fortune for everything from hair appointments, to clothing, to undergarments, to hygiene products. Luckily, I was dirt poor through college and even for years after, so I learned how to give up a lot of those luxuries early on (though I do miss them sometimes). The hardest thing for me to sacrifice has been traveling. I love to travel. However, now that we are homeowners, and have bills, and a child to care for, we just don’t have the money at this time to travel. I’m holding out hope that we will get there one day, but in the meantime, its something I’ve had to part with in order to live on one income. Frivolous is defined as not having any purpose or value. I consider anything that isn’t essential to living to be frivolous at this point for us. If it isn’t going to feed us, clothe us, keep the roof over our heads, or the cars running, I don’t buy it. Don’t get me wrong. You cant cut everything out completely, but you will probably need to cut way back. For example, I’d really love to get a new purse. The one I am using is pretty old, but its still in great shape. So this is one of those things that I will put off until it becomes a necessity or on an occasion where I can treat myself. 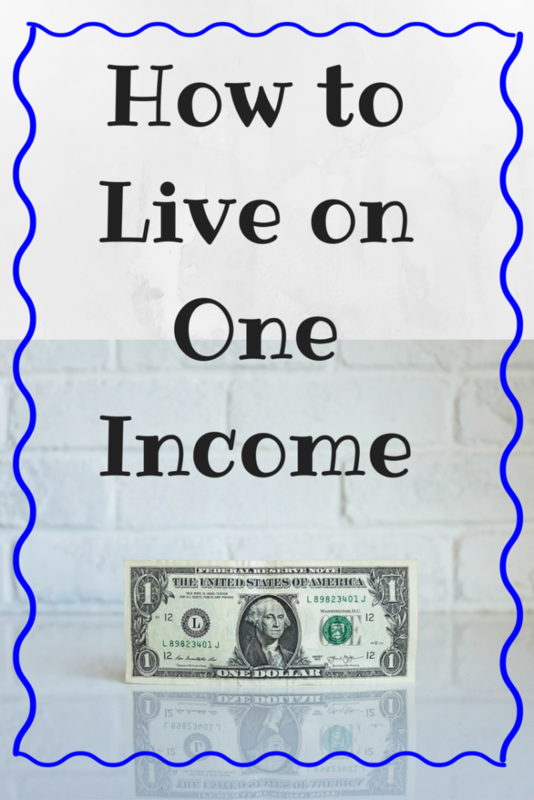 This is huge when you start to live on one income instead of two. I always check around to find the best price on items I need to buy. From clothing to toys to groceries, I always try to find the best deals. 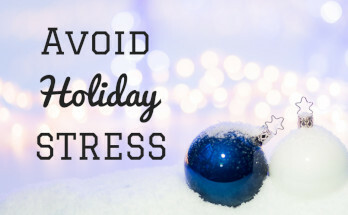 This can take a great deal of time at first, but will save you a ton in the long run. For example, I will buy meats at a small local market because they are bigger, better, and way cheaper than they are in the chain stores. I go to Aldi or Sam’s Club to stock up on snacks or frozen foods. Meijer is great because the offer MPerks and digital coupons, and I end up getting at least twice the amount of items than I would at other local stores. I recommend taking advantage of apps like Ibotta or Checkout51 for cash back as well. I also utilize online shopping when I can. We have an Amazon Prime account and many things are cheaper on Amazon than they are in stores. Also, Ebates is great because the app will provide you will the current sales at your favorite participating stores, and also give you a percentage of cash back for your purchases. This is something I am still learning and getting in the habit of doing. I will say that it is super helpful. In the beginning of the week, I try to plan out the meals we will have each night. This allows me to create a grocery list of all the items I need. This helps cut down on buying extra unnecessary items, or multiple trips to the grocery store. Less trips to the store will limit the amount of opportunity for unneeded purchases. That can make a difference when you live on one income. The biggest thing this has helped me with is being able to buy meat in bulk and freeze it. The problem I was always running into before was that I wouldn’t pull out anything to defrost until it was almost dinner time. My meat never thawed in time, and I would end up having to run out and buy more. Now, since I have a plan, I can look at my calendar each evening and see what needs to be pulled out or even prepped for the next day. This is something we are still learning in out household. When you are living on one income, budgeting your money becomes extremely important. You need to know what money you have coming in, what you have going out, and what is left over to live off of. 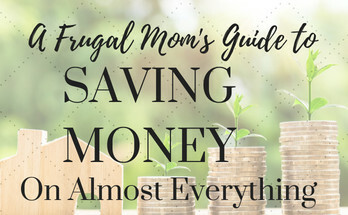 Ideally, if you get good at making a budget and sticking to it, you will be able to pay down any debt you may have and even save money. Or so I am told. We haven’t quite perfected it all yet, but its only been a couple of years. Since your entertainment budget might be a little tight, especially at first, its good to try and enjoy free activities in your area. When the weather is favorable, parks and beaches can make great outings. Some libraries offer free programs as well. Festivals also make for great ways to spend time without spending a lot of money. Where we live, in Michigan, there are always tons of things to do in the summer months. Winters can be a little trickier. Bundle up and go to a local sledding hill, or most malls will have free play areas for kids. 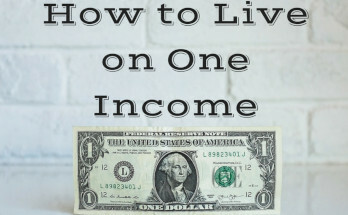 It is possible to live on one income and not be bored out of your mind. We have a rule in our household. If we haven’t touched something or needed it in over a year, we get rid of it. Selling items can be a nice quick way to make a little spending money and it declutters your home. Swapping goods or services is another great way to save money on things you need. Most areas have dedicated swap pages through Facebook. There are other resources like Craigslist as well. Always use caution with these interactions. As long as your careful, it can be a great resource. I hoard change like you wouldn’t believe. If we ever hit a patch where money gets tight, I cash in the change to help get us through. Change can add up quickly and when you save it for the metaphorical “rainy day” it can be a life saver. If you live in a state where you can return beverage bottles and collect the deposit, I recommend doing this too. 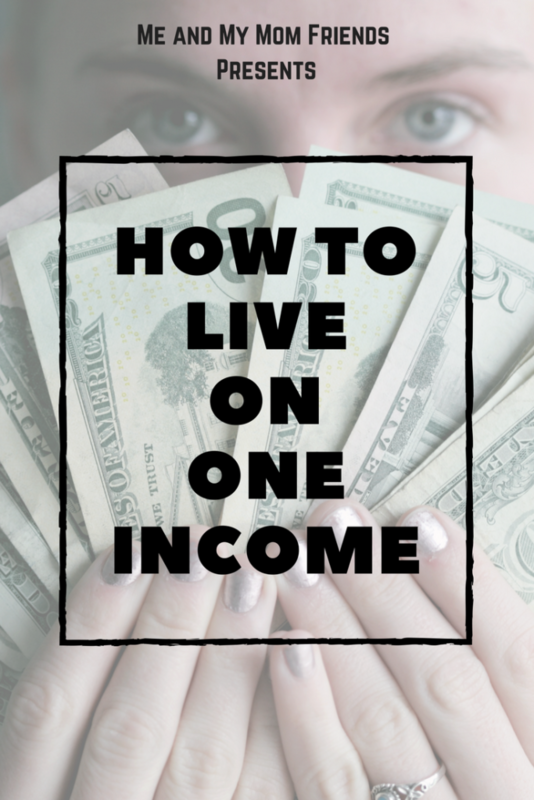 This is another thing that can be helpful when you live on one income. If things get really tight, you may want to find something you can do on the side. There are many options out there. Secret shopping, direct sales, and freelance writing are pretty common. Be careful and research any company you may think about becoming involved with. There are many legitimate ones, but there are also scams, so I urge you to use caution. It is possible to live on one income as long as both people are willing to put in some effort to make it work. These are just some of the things that have been helpful to my family during our transition. 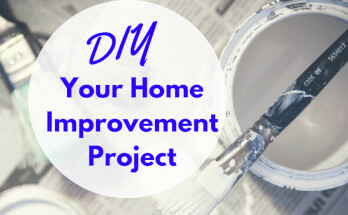 For more on Saving Money, CLICK HERE!